Six gubernatorial aspirants of the Peoples Democratic Party in Ekiti State have suspended their ambition to govern the state. They want to seek an interpretation of the law and attempt to do what before now has been termed "the impossible". 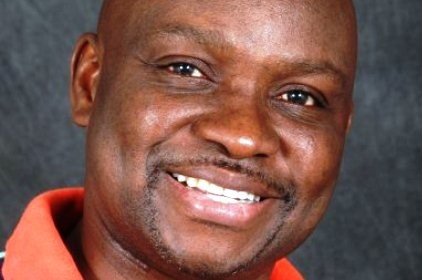 This is to enable Governor Ayodele Fayose seek legal redress over his aborted first tenure as governor of the state, and possibly re-contest in the gubernatorial election in 2018. The aspirants are current Deputy Governor of the state, Kolapo Olusola, from Ikere Local Government Area, Bisi Omoyeni, Ikere LGA, Sikiru Tae Lawal, Ado LGA, Kayode Oso, Ado LGA, Owoseni Ajayi, Ise LGA and Bisi Komolafe, Efon LGA. The six aspirants at a meeting on Tuesday said they suspended their gubernatorial aspirations pending the determination of the matter in court. However, one of the party’s prominent aspirant and the spokesperson for the Ahmed Makarfi’s faction of the party Dayo Adeyeye was conspicuously absent at the meeting.